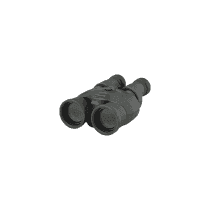 Stabilized binoculars are equipped with image-stabilizing mechanism and are made by Canon, Fujinon, Nikon, Carl Zeiss, and Bushnell. 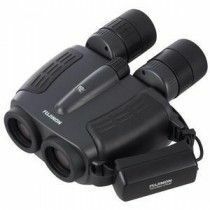 Binoculars with higher power tend to produce shaky images and are therefore highly recommended to mount them to a tripod. But when you have to use them when moving, this can be challenging. 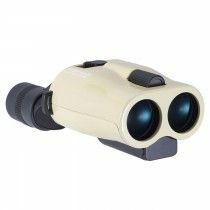 Stabilized binoculars provide mechanism for decreasing shaky images due to its movements, very convenient for different distinctive applications. They come handy on the ships, boats, airplanes, helicopters, different other vehicles or just when moving by foot. They are also frequently used by amateur astronomers. 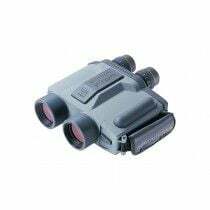 Binoculars with this mechanism are equipped with gyroscope. You have to use batteries due to high speed motor that drives the mechanism. They are therefore heavier and less compact, so they represent a challenge when carrying. 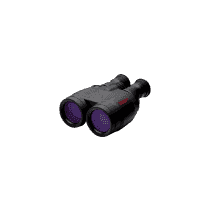 These binoculars senses change in latitude by a microprocessor and will adjust the angle of the prisms or shift the lens group. They are lighter than Gyro IS but still require additional power (batteries). Prisms in these binoculars are mechanically suspended. They are lighter than Gyro IS and don’t require additional power. 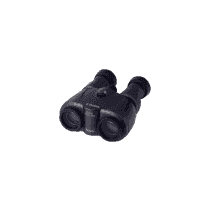 The great advantage of binoculars with stabilization is that they eliminate shaking of the image while observing at sea and therefore we can use higher magnification without getting sea-sickness. 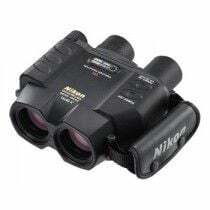 It is important that such binoculars are waterproof and resistant to longer exposure to the sun. 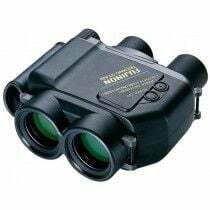 They are of course more expensive than standard binoculars, heavier, larger and less reliable. At sea, it is almost impossible to observe with more than 7x magnification, while with these, the magnification can even be up to 16x or 20x. Usually, in astronomy, where most optical devices are used on the stands/tripods, it is not necessary to have those that have a stabilization. 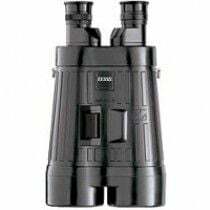 Nevertheless, for the most ambitious astronomers that use binoculars with their hands, stabilization is the only possible way to use binoculars with high magnification without a tripod. 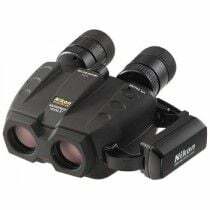 Fujinon is one of the largest and most experienced manufacturers of such binoculars. They are known for being a good choice for marine use. 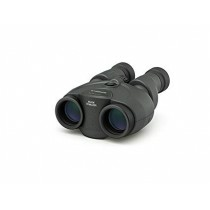 Zeiss 20x60 was introduced in 1990 and is still considered to be one of the best binoculars of this kind. They are mechanical- they work without batteries, gather a large amount of light with their 60 mm objective lenses and have a Porro prism design. For the stabilized image you just need to press the button. 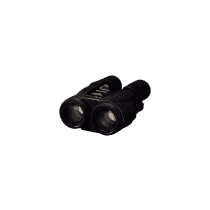 The only disadvantage these binoculars have is, unfortunately, their price.